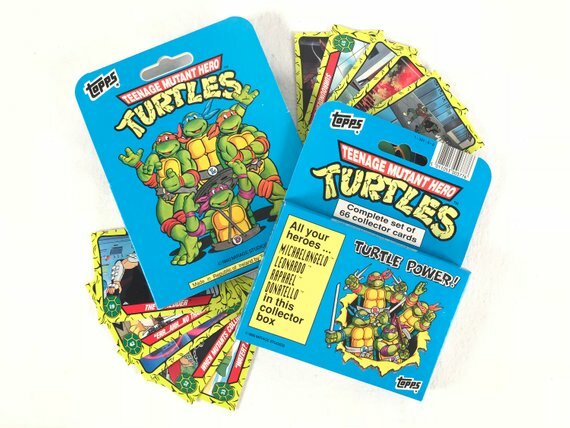 Remember all those presents Santa didn’t buy you when you were a kid? Now you can own them! 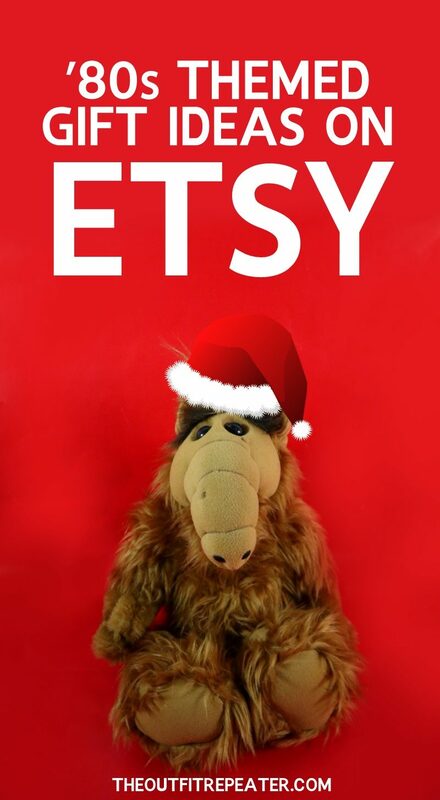 Do good and get all your gifts at affordable prices by shopping small on Etsy this year. 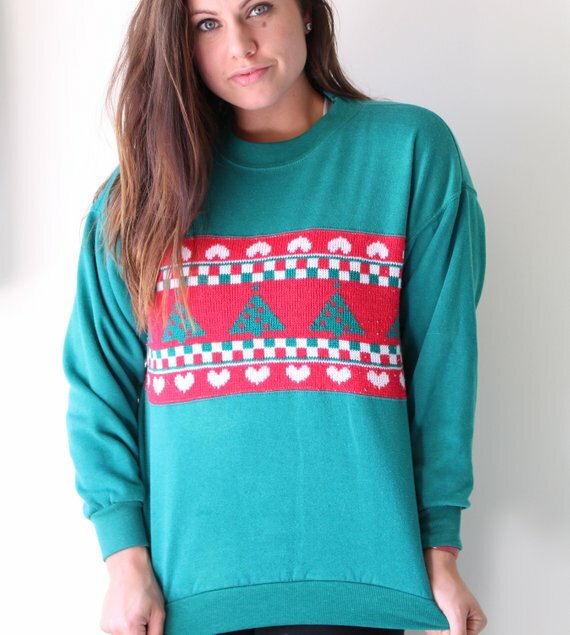 To make it even easier on you, I’ve rounded up my favorite stores selling ’80s themed products – and they’re all under $20! 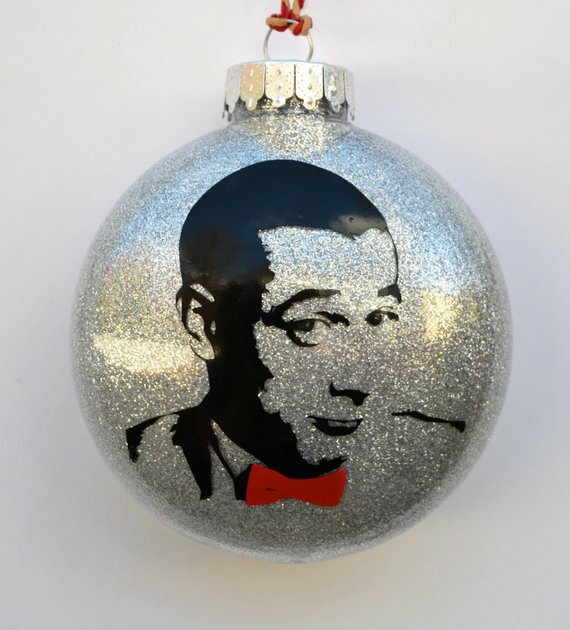 Caron of Az If Vintage has curated a collection of retro toys that would excite any kid on Christmas morning. Plus, her Instagram made me want to step up my own flatlay game. 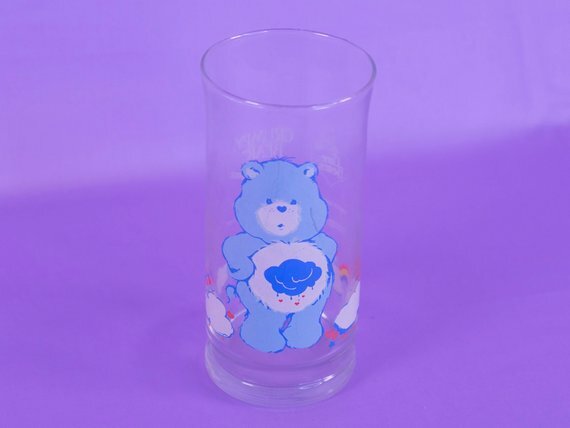 I would definitely add these TMNT trading cards and this vintage Care Bears drinking glass to your shopping list. 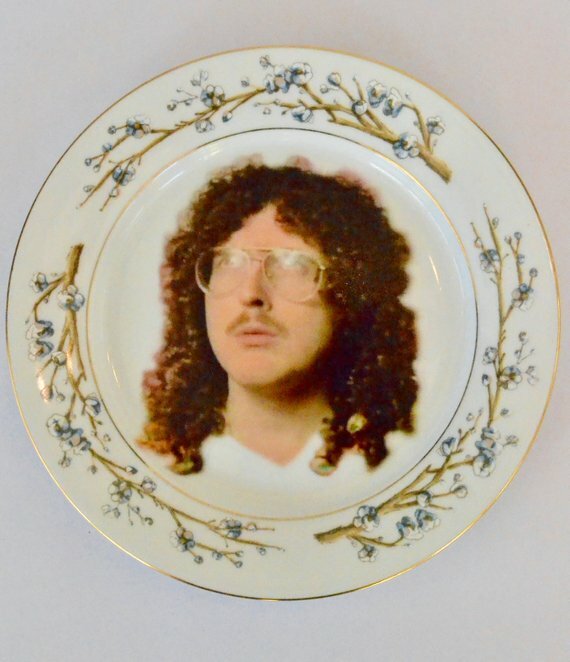 Why do you need a Weird Al collectible-style plate or a novelty Pee-Wee Herman tree ornament? The better questions is WHY NOT?! I love the humor that Vicky of Taco Explosions puts into her work and I think you’ll love it, too! If Elevated Weirdo doesn’t have what you’re looking for then you probably don’t need it. 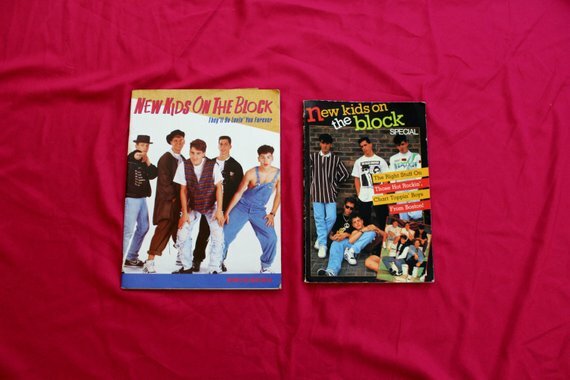 I’ve got my eye on these (real) WCW wrestling trading cards as well as this set of New Kids on the Block books. What about you? 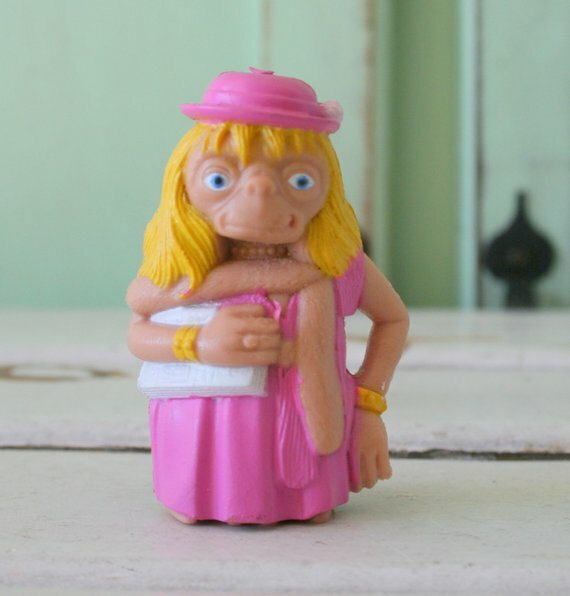 This is by no means an exhaustive list of the incredible finds you can uncover on Etsy. But hopefully this post sparked some inspiration and helped you get started on your holiday shopping. If you liked it, please be sure to Pin it or share it with a friend!